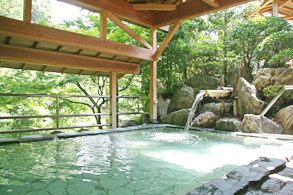 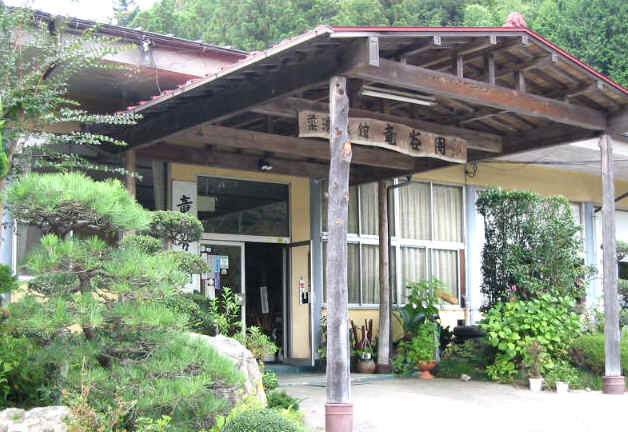 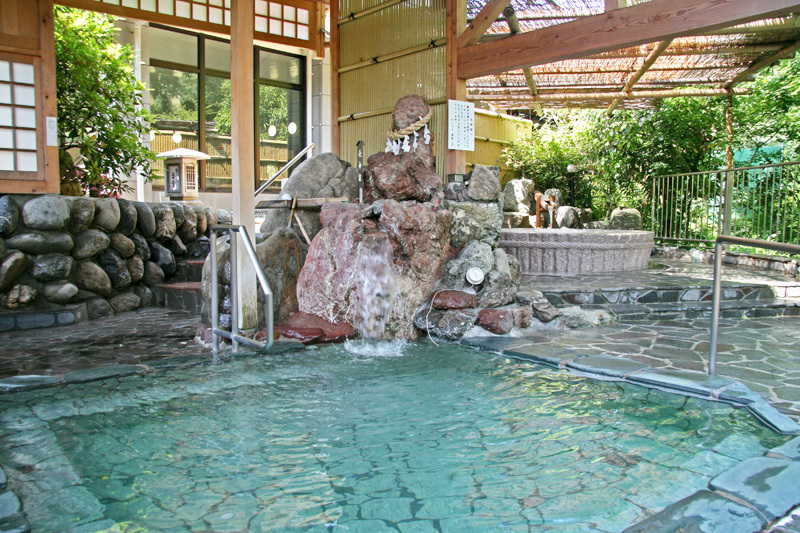 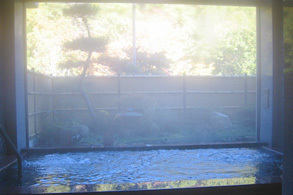 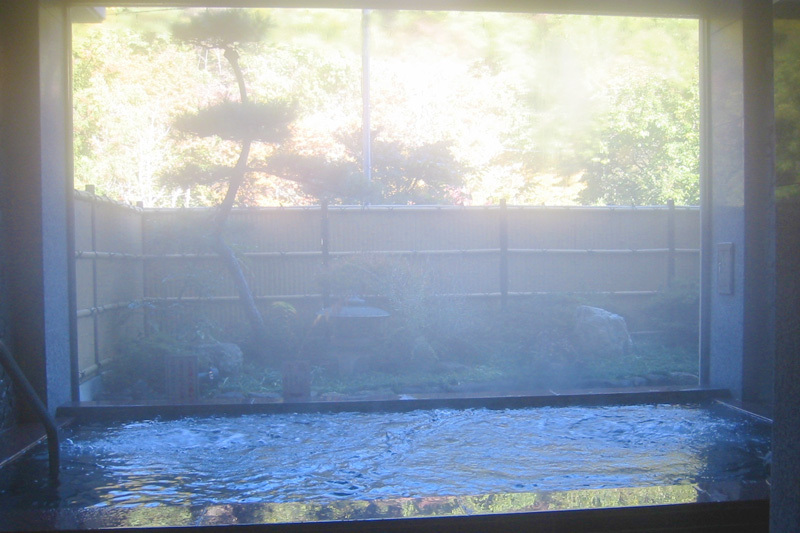 One of the few alkaline hot springs in all of Japan. 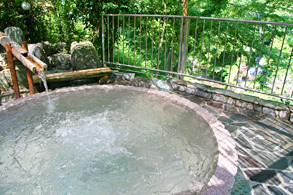 The hot water is very mild. 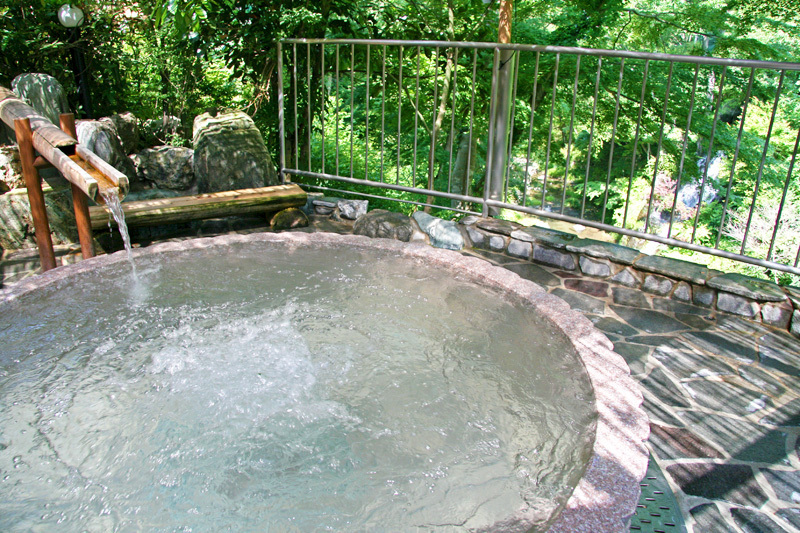 Day-trip bathing is also possible. 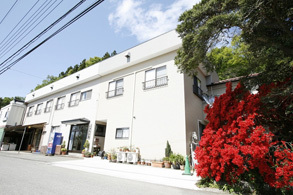 * 2 days during March will be closed once a year for machine maintenance. 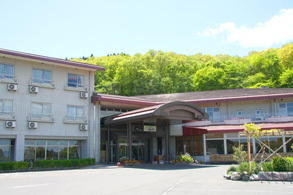 200 spaces including spaces for large buses. 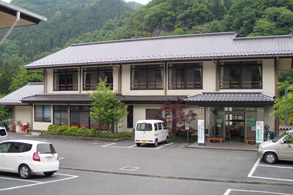 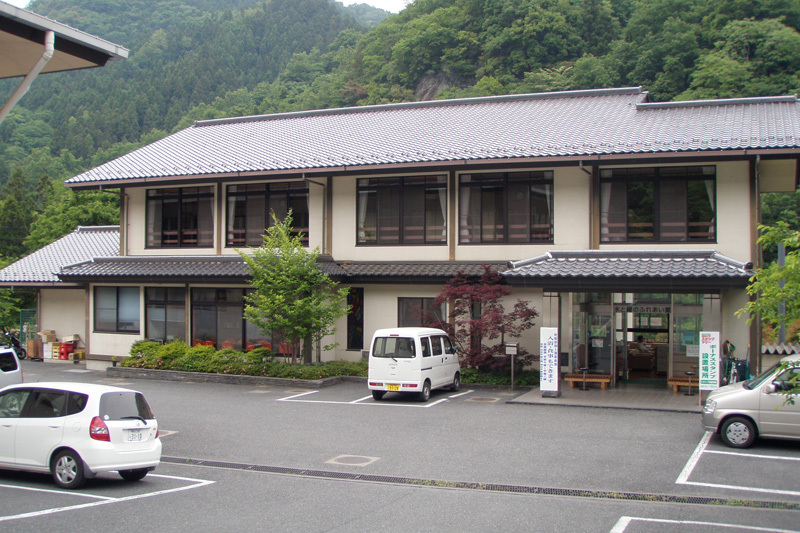 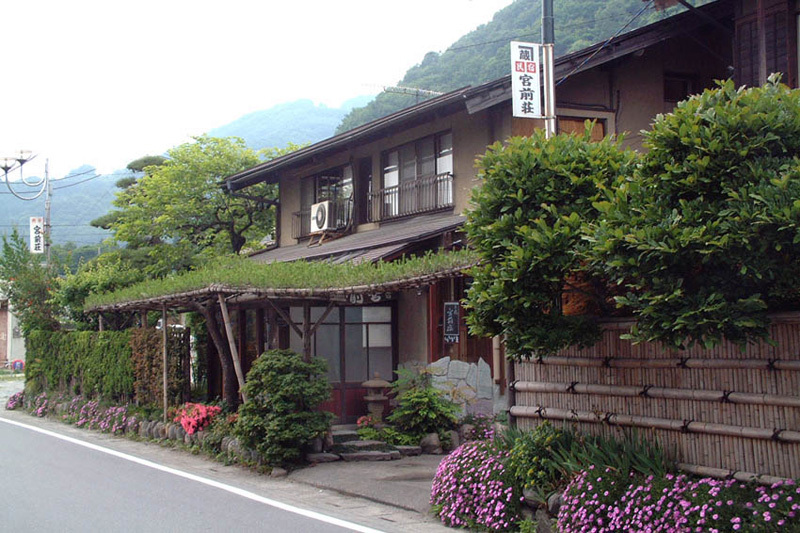 Minano has convenient access to Chichibu and Nagatoro for tourism. 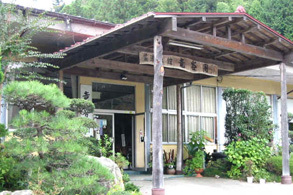 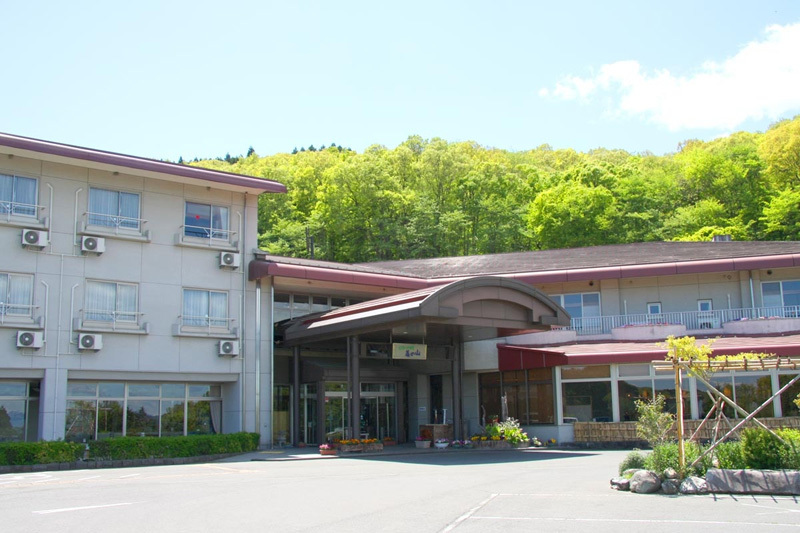 Please use the lodging facilities at Minano.